Bed bugs can easily hide evading housekeeping staff inspections and pest control professionals. Pest management programs usually require several visits; only one newly introduced pregnant female bed bug or several missed eggs can restart the infestation cycle. Hotel rooms with regular guest turnover are constantly challenged with new bed bug introductions; these pests are notorious hitchhikers! 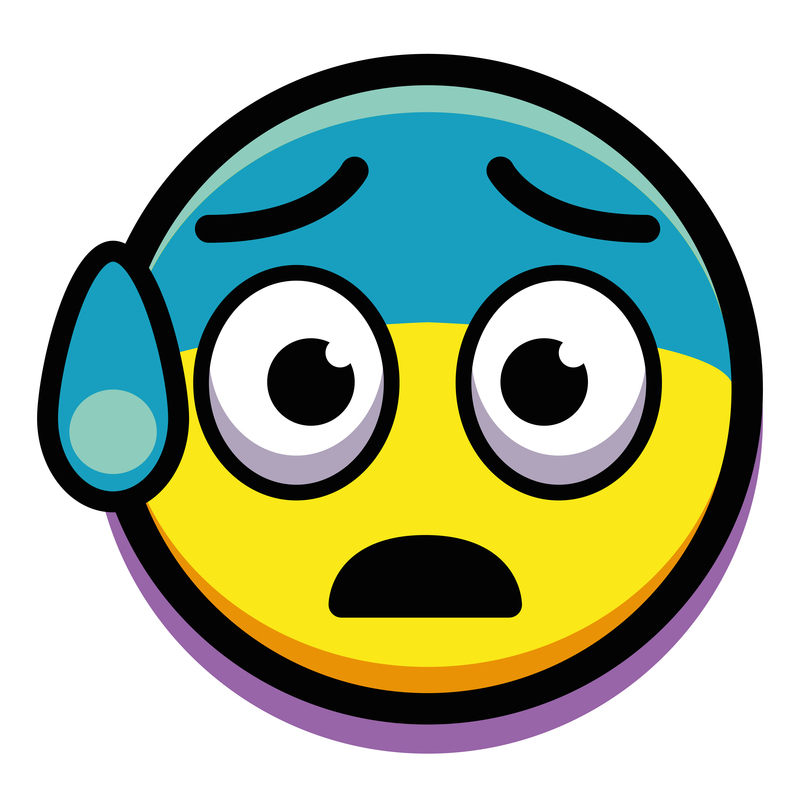 And once an infestation establishes, these bugs are incredibly difficult to control. 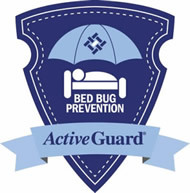 Hotels throughout the country are protecting their guests and reputation with ActiveGuard® Mattress Liners to combat this elusive and insidious pest. 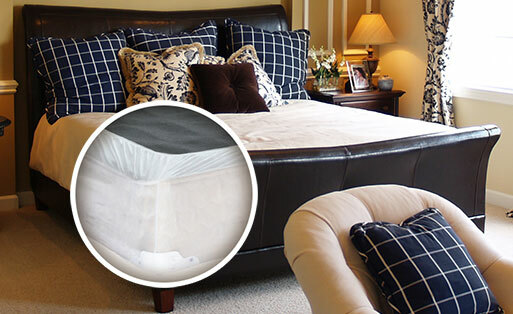 Before you go...What's ﻿﻿your﻿﻿ ﻿Preference﻿ in Your ﻿Fight Against Bed Bugs Right Now?